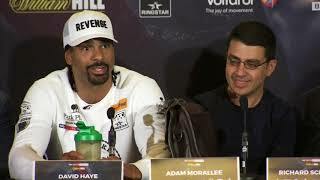 Watch David Haye get his revenge against Tony Bellew live on Sky Sports Box Office on May 5th. 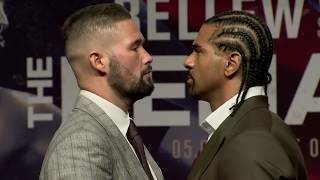 Watch David Haye vs Tony Bellew live on Sky Sports Box Office on May 5th. 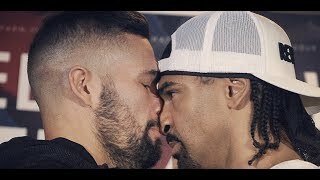 Watch David Haye vs Tony Bellew The Rematch live on Sky Sports Box Office on May 5th. 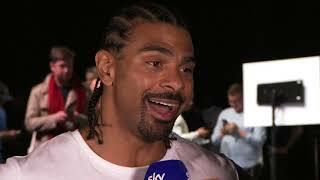 Watch Haye vs Bellew The Rematch on Sky Sports Box Office on May 5th. 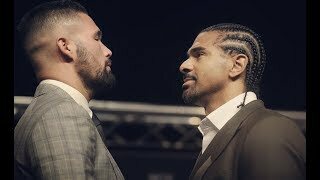 Watch Haye vs Bellew The Rematch live on Sky Sports Box Office on May 5th. 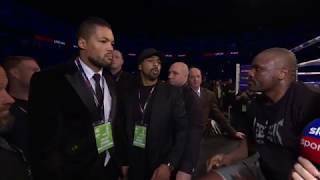 Watch David Haye vs Tony Bellew The Rematch on May 5th on Sky Sports Box Office. 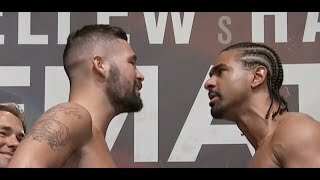 Watch David Haye and Tony Bellew's rematch live on Sky Sports Box Office on May 5th. 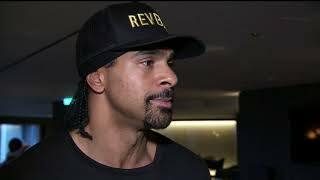 Watch David Haye face Tony Bellew in The Rematch on May 5th live on Sky Sports Box Office. 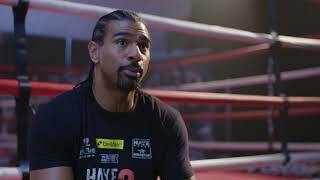 Watch David Haye's rematch with Tony Bellew at The O2 on May 5th live on Sky Sports Box Office. 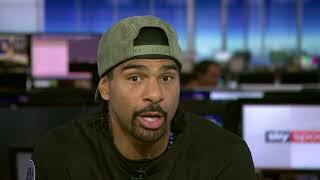 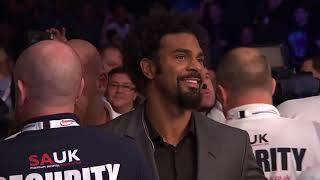 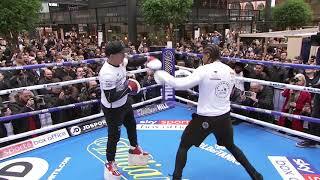 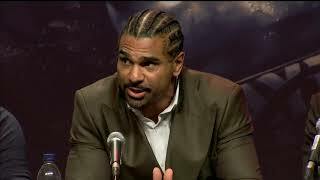 Watch David Haye's abrupt ending of the Haye-Bellew story live on Sky Sports Box Office on May 5th. 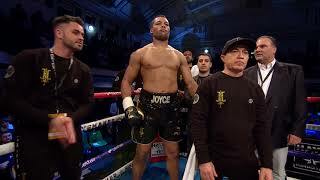 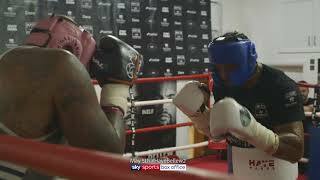 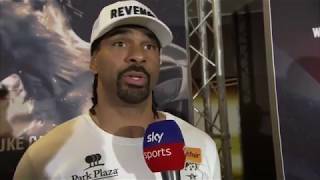 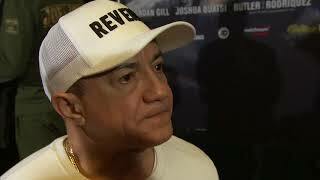 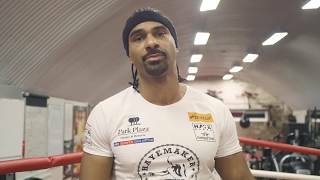 Joe Joyce collaborated with artist Eyez to urge Dereck Chisora to fight him on May 5 on the David Haye v Tony Bellew undercard.